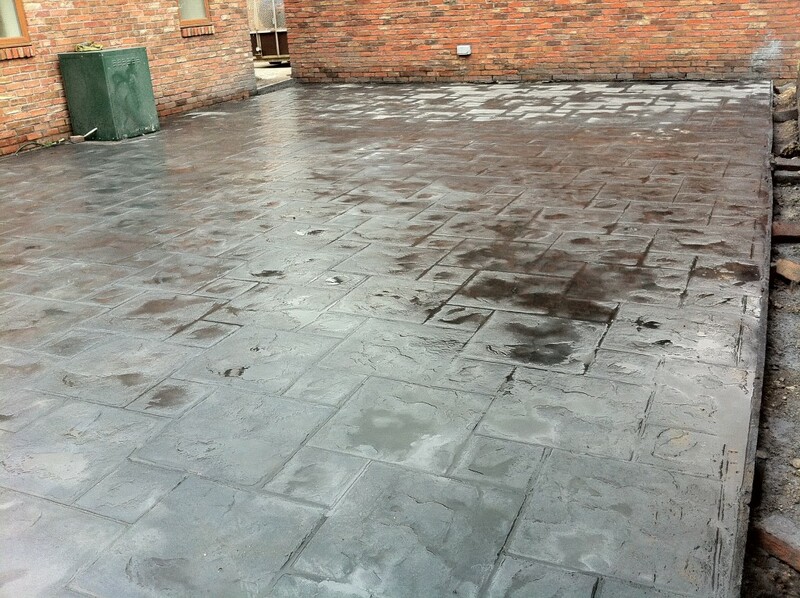 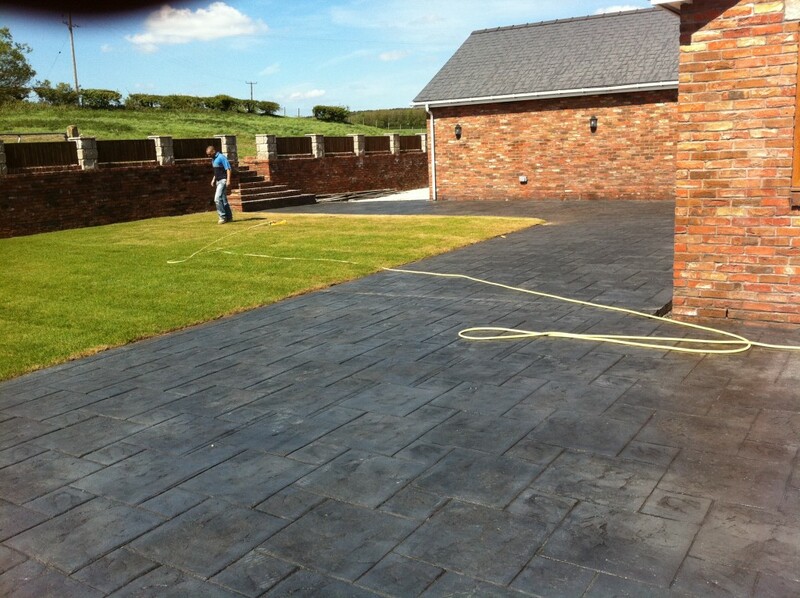 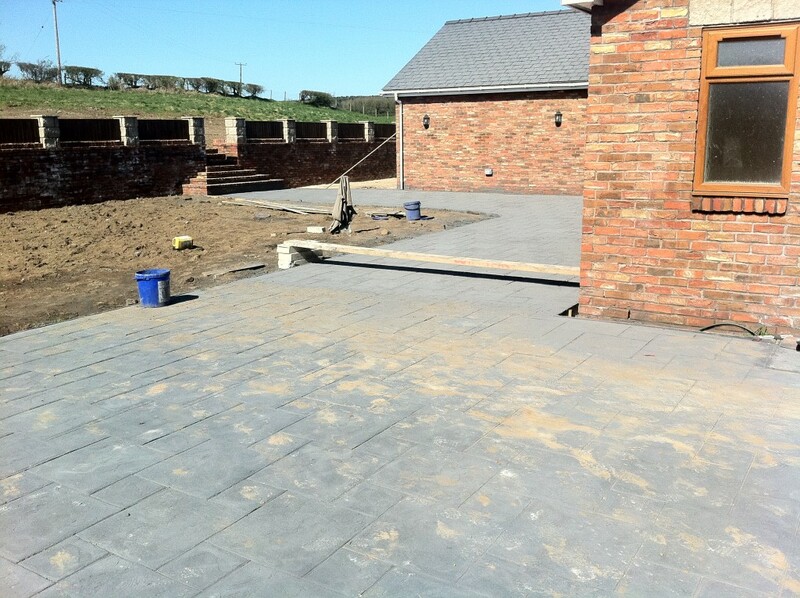 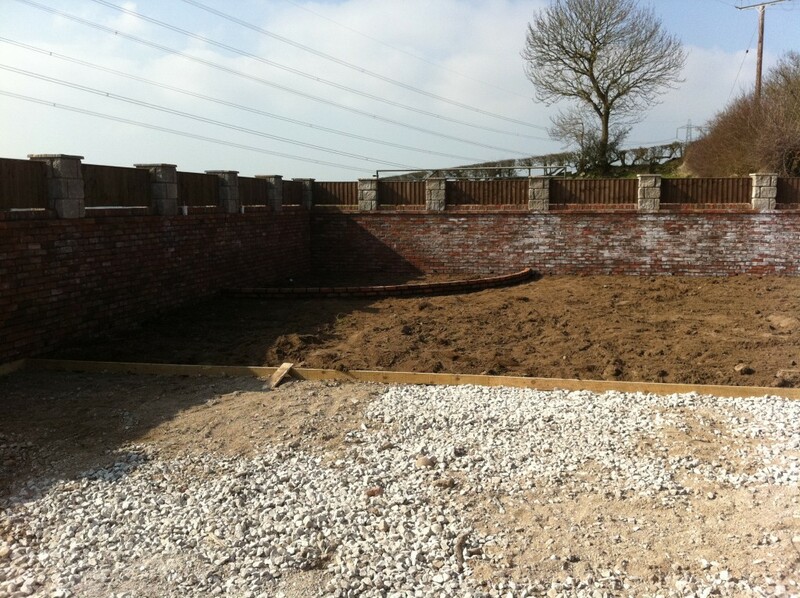 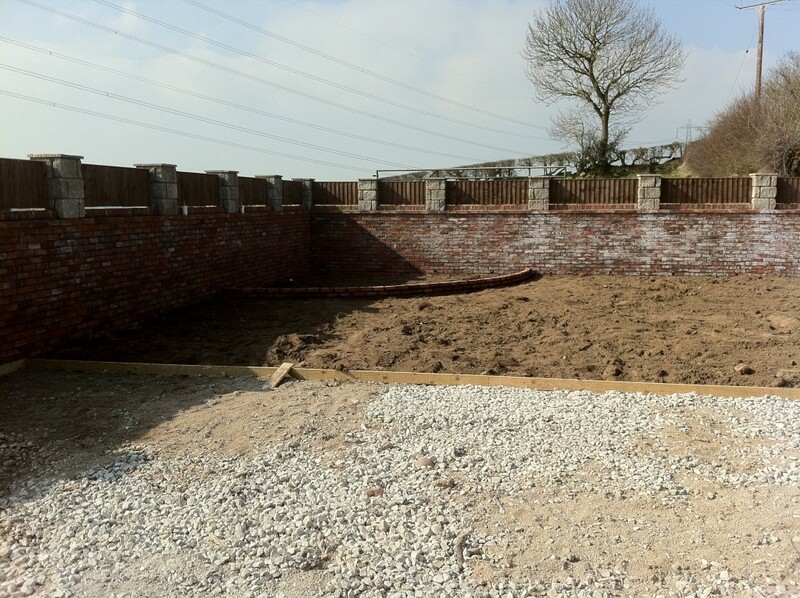 NW Contractors are North Wales leading Imprinted Concrete driveways. 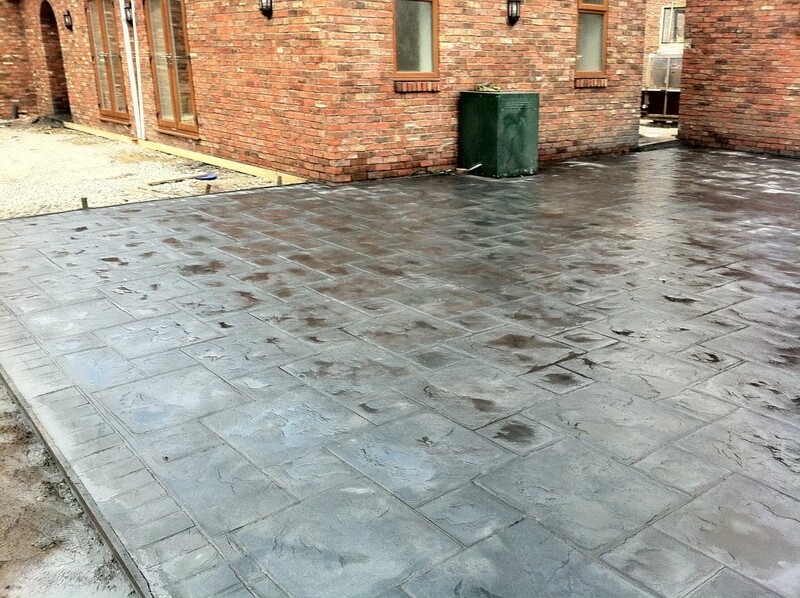 Concrete and imprinted concrete is a very popular choice for driveways and have the benefits of a durability and looking good for many years. Patterned imprinted concrete is a very innovative form of surface for driveways, patios and pathways. 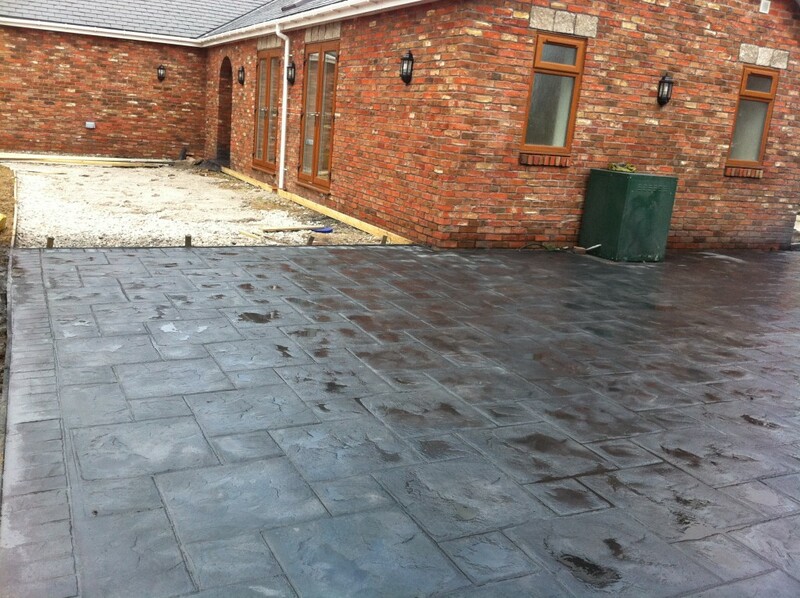 We can install imprinted concrete driveways and offer a wide range of patterns and colour options. We can match the style and colour to your property or whatever style you have in mind to make the perfect driveway, patio or pathway. 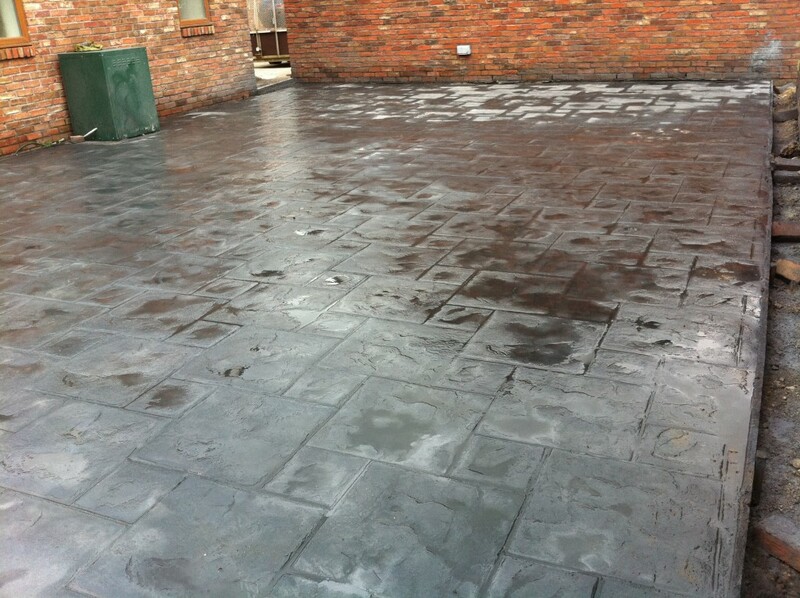 We use only the best materials and pre pair the subsurface with great care to make sure all our imprinted concrete driveways don’t look great for now but for many years to come. 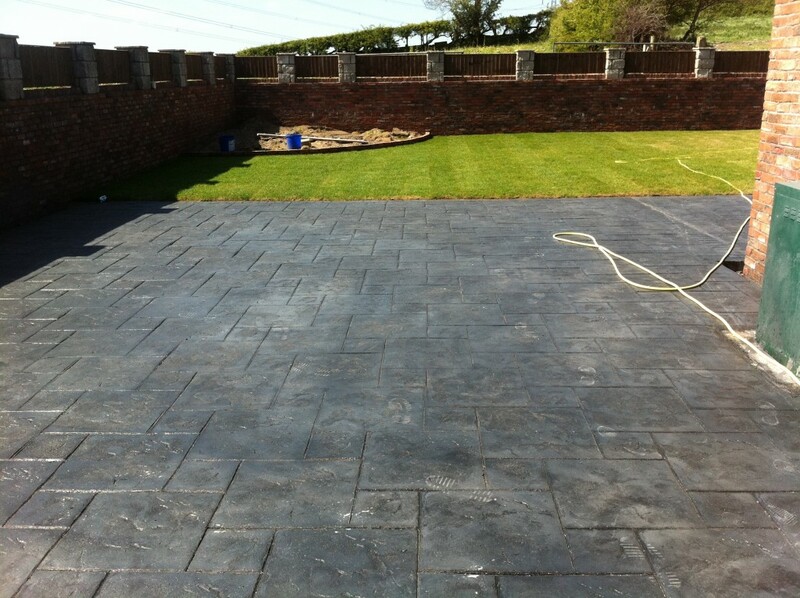 Here are a few images of some of the imprinted concrete driveways we have build for our customers in North Wales.